STAMPtember Exclusive – Pretty Pink Posh stamp set! Hooray! 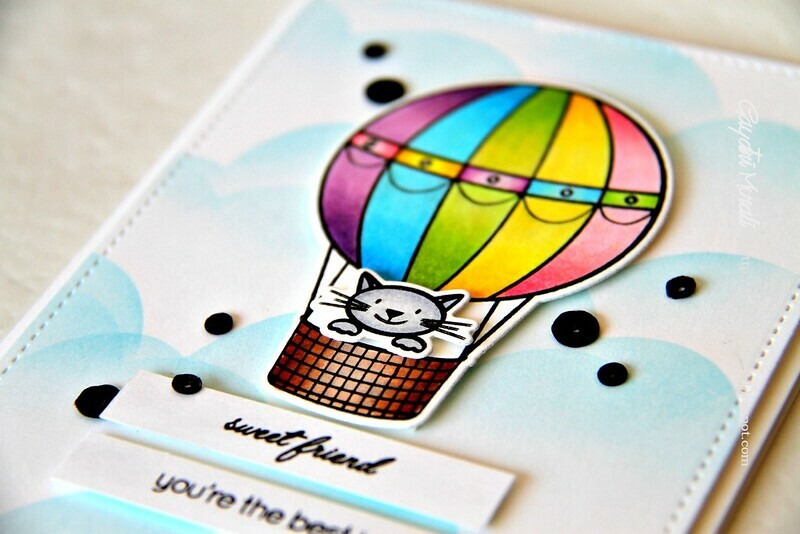 I received the new STAMPtember exclusive Pretty Pink Posh stamp set and die called Darling Friends. This is such an adorable stamp and die set. I absolutely love it because I can use this set with many of Pretty Pink Posh dies. Don’t you love that? 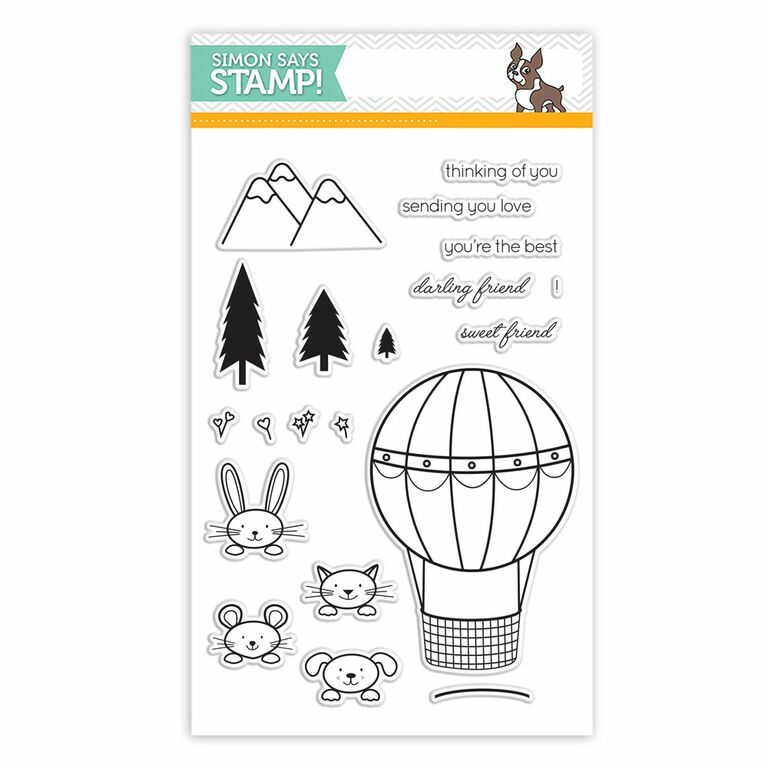 Today I have card to share using this new Darling Friends stamp set. This card is special in the sense that I have used Pretty Pink Posh products except the white cardstock and colouring medium to make this card. I started with die cutting some scrap printer paper using the scalloped border die from Stitched Border 2 die set. I used the negative of the die cut to temporarily adhered them on a white card panel and sponged Tumbled Glass distress inks. I repeated this process randomly to cover the entire panel. I then used the stitched straight border die from the same set to trim the ends of the panel and also get the stitched edges on the panel. The clouds make my background panel. 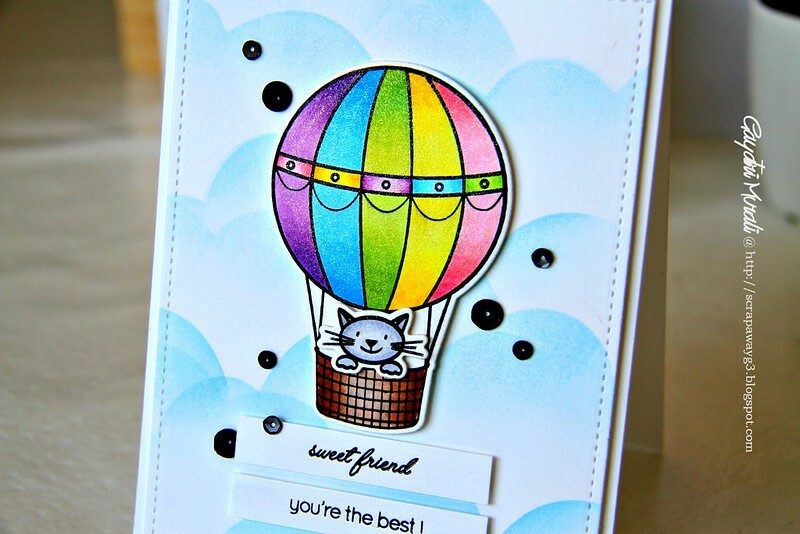 Then I stamped and coloured the hot air balloon and the kitty from the Darling Friends stamp set. I coloured the hot air balloon in rainbow colours to the balloon pops right out of the clouds. I adhered the kitty on the basket using foam adhesive and adhered the balloon on the centre of the clouds background panel using foam adhesives. Then the panel on the card base using foam adhesives again. Love the dimension on the card. 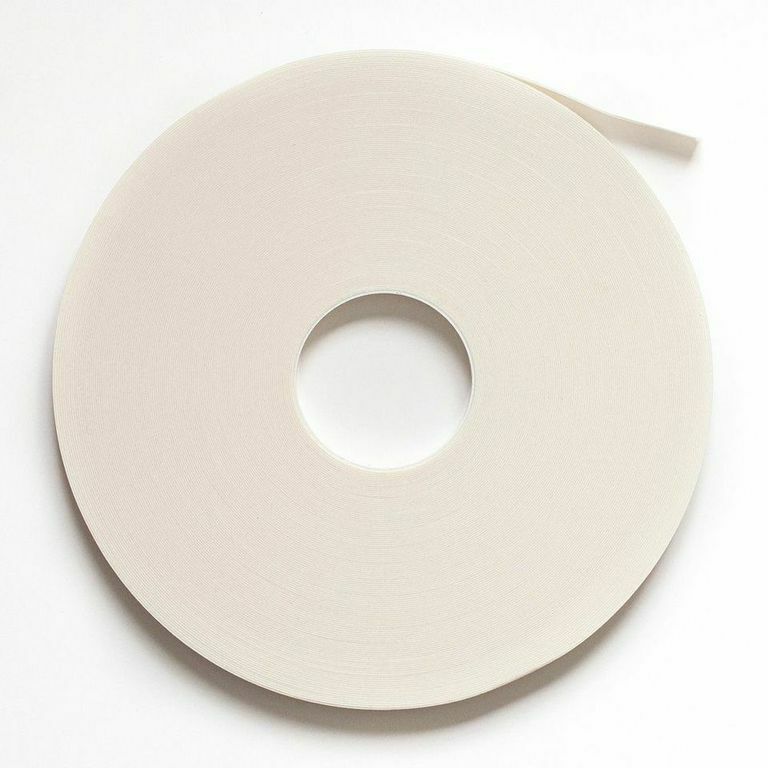 The sentiment from the stamp set is simply stamped on two strips of white cardstock and adhered on the bottom of the balloon. Finally embellished with Onyx black 6mm and 4mm sequins. I absoloutely adore this stamp set and will share another card soon using this stamp set and Pretty Pink Posh dies. I have all the products I used to make my card below. Beautiful cards. 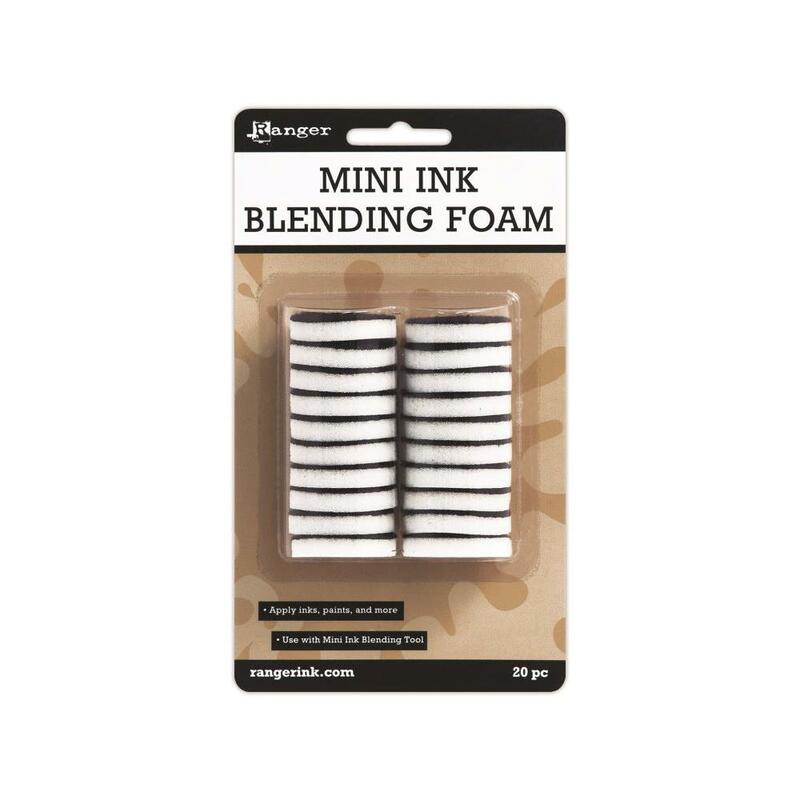 You sure get a lot of use from your supplies – great job.